Among Arabic-speaking Maronite Catholics, primarily in the Middle East and especially Lebanon, there is no "Happy Easter." It's not what you may think. In their language, they use the literal meaning of the word, which is good news, actually, because "Happy Easter" lends itself to a non-recognizable commercialism and secular neutering, almost as Christmas has become. Instead, they wish people the literal meaning of "Easter" . . . Imagine saying that! What great news to greet people with on Easter Sunday! Imagine if that was the lingual tradition in the English language. It is more joyful, more in the moment — and it is, for Christ is risen and with us still today and forever more. Before we celebrate Easter, though, it is necessary to commemorate why He had to rise — His death for our sins: past, present and future. Indeed, Good Friday is good; the event itself and its meaning, great in magnitude. But it is somber and time for reflection on our lives individually and on our culture in general, and how to reconcile both with His Truth. It is easy, in its unbridled joy, to celebrate the miracle of the Resurrection to rejuvenate the soul; difficult and painful to recollect, consider and contemplate the debt we owe in the unmeasurable pain and sacrifice of the Crucifixion — to unite ourselves to the suffering of Christ. 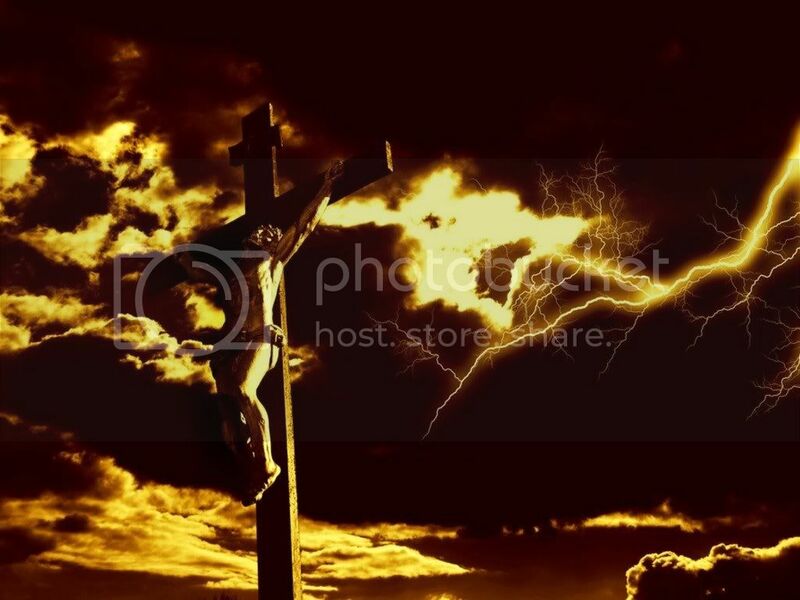 Below is a striking image and an indelible video to remind us of Christ's humility and sacrifice for our salvation. Always a good reminder for us to remember our debt to Him. From the staff, Board and volunteers of The Family Foundation, "Chris is Risen!"